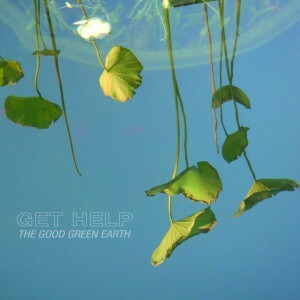 I’m proud to present the newest entry to the Get Help catalog; the first song that we’ve finished since the release of ‘The Good Green Earth’. Now that the media hoopla has faded and we’ve completed our exhaustive 2-city tour, it’s exciting to get back to the simple task of writing and recording songs. I ended up spending 4 1/2 months of on-again off-again work on ‘Weightless’.